High blood pressure (hypertension) is one of the causes of chronic kidney disease (CKD). Kidney disease is the most common cause of secondary hypertension. Thus, hypertension may be a cause or a consequence of kidney failure. Figure 1 : Normal Structure Of Kidney. The kidney has a pivotal role in blood pressure regulation in any individual. When the kidneys are not working well, waste products can build up to high levels in the blood and make the patient feel sick. CKD may eventually lead to kidney failure. End-stage kidney failure patients require dialysis or a kidney transplant to sustain life. Early detection and treatment can prevent or delay the complications. 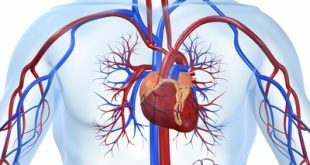 How Are Hypertension And Kidney Disease Related? Hypertension is one of the most common cause of CKD. 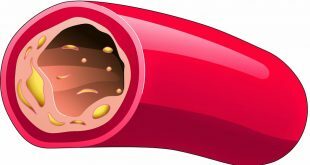 Our blood vessel throughout our body can be slowly damaged by high blood pressure. This can reduce the blood supply to important organs like the kidneys by damaging the tiny filtering units in the kidneys. The damaged kidneys will stop removing wastes and extra fluid from the blood. Thus, the extra fluid in the body will build up and increase the blood pressure further. Hypertension can also be a complication of CKD. The kidneys play a key role in keeping our blood pressure in a target range. The damaged kidneys are less able to help regulate blood pressure. As a result, blood pressure increases. If the patients have CKD, hypertension makes it more likely that the kidney disease will become worse. Who Is At Risk For Kidney Failure Related To High Blood Pressure? What Are The Signs And Symptoms Of Chronic Kidney Disease (CKD)? How To Confirm CKD In Hypertension? Creatinine is a waste product from normal breakdown of muscle cells. 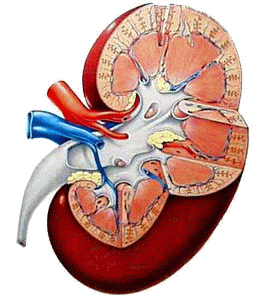 Healthy kidneys take creatinine out of the blood and put it into the urine to leave the body. When the kidneys are not working well, creatinine builds up in the blood. Creatinine is used to calculate the glomerular filtration rate, or GFR. GFR is a measure of how well the kidneys are filtering wastes from the blood. If the GFR is too low, it indicates the kidneys are not able to remove enough wastes and extra fluid from the blood. Persistent protein or/and red blood cells in the urine is a sign of kidney damage. An increased urine protein means that there is a higher chance the kidney disease will progress. What Is The Stage Of Kidney Disease? There are five stages of kidney disease. The doctor determines the stage of kidney disease patient’s having based on the presence of kidney damage and glomerular filtration rate (GFR), which is a measure determining the level of kidney function. The treatment is based on the stage of kidney disease. 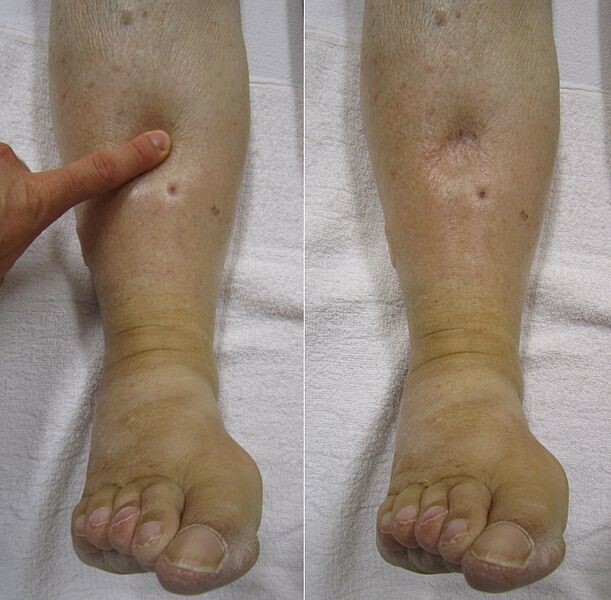 For further detail about the stage of CKD, kindly refer to portal CKD-subtopic : staging of CKD. How To Prevent Kidney Damage From High Blood Pressure? Optimal blood pressure control essential to prevent kidney damage from high blood pressure. Medication and lifestyle changes can help to lower blood pressure. Healthy lifestyle choices include not smoking, eating a healthy diet, staying fit, maintaining an approriate weight, avoiding certain medications and avoiding stress. In the management of hypertension in kidney disease, control of BP and proteinuria are the most important factors in retarding the progression of kidney disease. Anti-hypertensive medications that reduce proteinuria thus have an advantage. 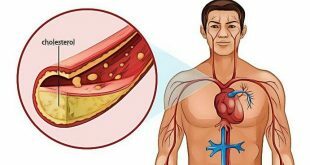 For example, angiotensin-converting enzyme (ACE) inhibitors and angiotensin receptor blockers (ARBs) are commonly used the first-line of anti-hypertensive medications.